Use the Walmart eBooks App on your smartphone or tablet. Note: Kobo eReaders do not support audiobooks. 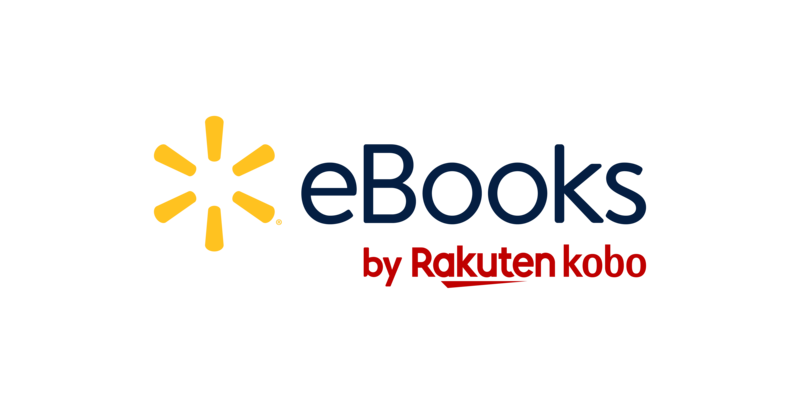 To start reading to eBooks or listening to audiobooks, create a free account with Walmart eBooks. After you’ve created your account, you can sign in to your Kobo eReader or the Walmart eBooks App. You can browse the Walmart eBooks site and start buying books. Most eBooks and audiobooks have previews, so you can listen to a sample before buying.